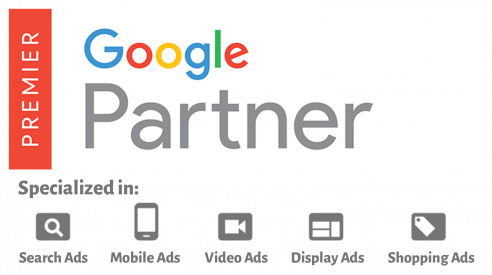 As experts on Google search ads, we advertise in Adwords, which offers innovative solutions for paid advertising. 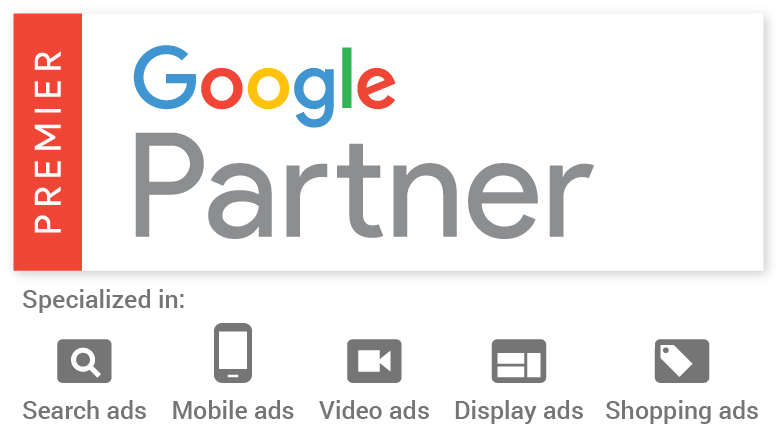 With extensive experience in almost all of the competitive sectors, we are Official Google Partners. This offers us advantages such as having personal managers within Google to which we can make specific queries in case of doubts, as well as access to betas of new Adwords services. Our SEM strategies allow you to advertise in Google instantly, generating immediate traffic and ensuring your Adwords campaign is optimized from the beginning getting the most out of your budget from the first day. Our goal as the campaign progresses will be to reduce costs per click and increase the conversion of our ads to improve the performance of your budget. We will identify an adequate PPC strategy for your business by analysing your market and competition including their webpages, usability, keywords and prices. Once identified, we will make the required changes in the pay per click and budget bids. Finally, we will activate the account and manage it throughout the contract. In almost all of our strategies we also apply a remarketing strategy. Remarketing is a tool that Adwords offers to re-show the ads of a brand to people who have previously visited our website. In the case of online stores, it will even allow us to show the products that were seen during their visit. As a channel, it helps to increase the previous visits and therefore our conversion ratio. The billing model is similar to text (pay per click) in which it only pays out per visit. The ads that are displayed but not clicked on help to increase the brand even if they do not always get the visits.